Weren’t we just writing about fleas? Well, it is summer and that must be why. While, we are technically entering the last part of summer, it certainly doesn’t feel like it. The kids are back to school and we know that warmer temperatures will continue in Menifee, CA through September and even October. It must be flea season again! But, we know that you aren’t excited by that. 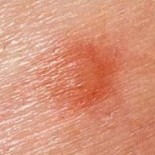 In fact, just last night at soccer practice, I discovered fleas in a shaded part of the grass jumping on our blanket. The park just happens to be a popular park for people to bring their dogs and since fleas are usually found in areas where pets frequently visit it makes perfect sense. Which came first? The flea or the dog? What if you don’t even have a pet but find your home has a flea problem? How does that happen? 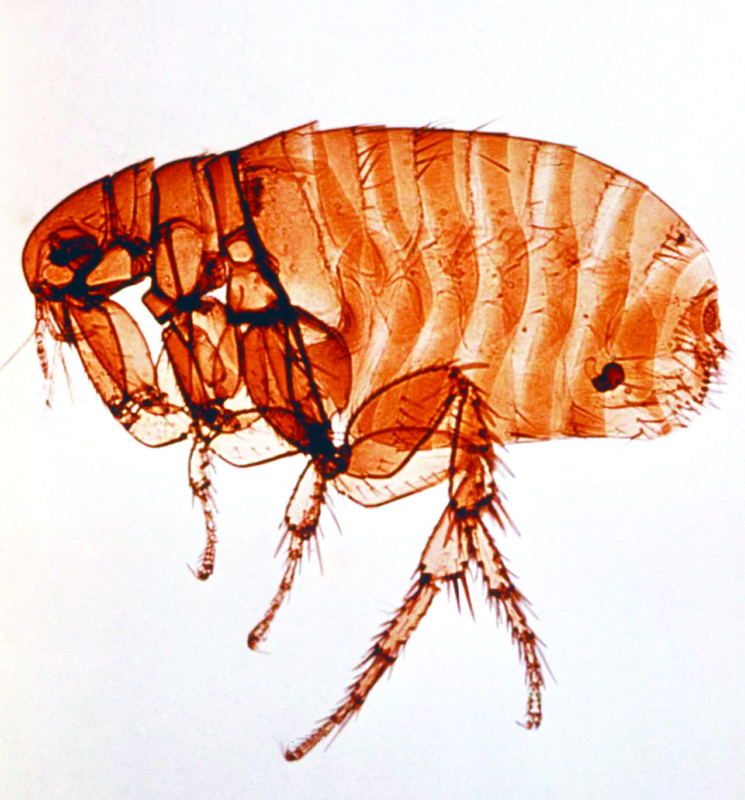 Fleas can infest a structure even if you don’t have a pet dog or cat. Rodents, birds and stray animals can introduce fleas into your yard. Fleas can jump up to 6″ vertically and can easily hitch a ride on pant legs or shoes and you can unintentionally introduce a flea problem into your home. 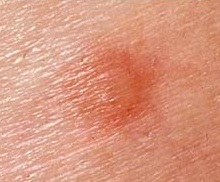 Pretty soon you are experiencing itching and discomfort from flea bites. Fleas can also transmit diseases and have been known to be carriers of plague, murine typuhus and hosts to dog tapeworm and rodent tapeworm. Prevent wild animals from entering the structure. We recently had a customer contact us for a squirrel control service. She had an issue with squirrels on her property, but the squirrels had started to gain access to her structure by entering the roof through some broken roofing tiles. In this situation, not only is it necessary to reduce the squirrel population, but preventing wild animals from gaining access and nesting inside the attic is also essential. Treating pets for fleas. Fleas lay eggs in areas frequented by pets as well as directly on the dog or cat. Dogs and cats with fleas need to be treated prior or during a flea control service by a veterinarian, groomer or using an over-the-counter flea remedy. Interior flea control preparation. 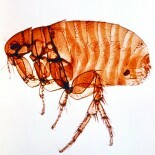 To ensure proper flea treatment, the inside of the structure must be prepared by removing items from the floor; removing items from under beds, closet floors and from beneath furniture; vacuum fabric surfaces including upholstered furniture, floors and carpeting; empty vacuum bag in plastic bag and seal contents and discard. Additional preparation information can be found on our Flea Control Service Preparation Checklist. Exterior flea control preparation. Spot treatment, band treatment or yard treatment of the affected areas. AmeriGuard uses a combination of products aimed at the target pests and the flea’s reproductive cycle. We treat all of the key areas where the animal rests or sleeps, especially areas close to the foundation, which are typically cooler in temperature and perfect resting locations for fleas waiting for a suitable host to invade. If you suspect a flea problem, don’t hestitate to contact your local Menifee, CA Flea Control experts at (951) 652-0505. We will help walk you through the process and set up a flea control service that addresses your flea situation.